These decadent cookies cover all your must-have flavors like chocolate chip, red velvet, sugar cookie, oatmeal, cinnamon roll and so much more. And if you’re feeling extra adventurous, there’s always the option to take on one of Wendy’s stuffed cookies (brownie or cheesecake middle, anyone?) or combination flavor cookies—like her chocolate espresso and red velvet cookie. 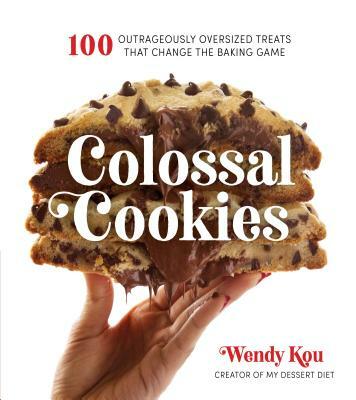 WENDY KOU is the creator of the blog My Dessert Diet. Her cookies have been featured by the Food Network, Teen Vogue, Buzzfeed and Thrillist. She lives in Brooklyn, New York.